Need to replace the tires on your Pony wheels? Late Model Restoration has the perfect 16" tire to get your Fox Body rolling smoothly and safely again. Choose from Sumitomo tires or Nitto drag radials for the rear! 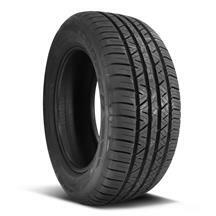 Sumitomo tires are available for those looking for the factory tire size in an economical tire. These tires meet year-round driving needs to satisfy your need for speed. Need a bit more traction at the track? 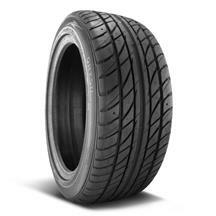 Nitto drag radials are DOT legal and help provide more traction when you need it most. Shop our selection of 16" Mustang tires below now!